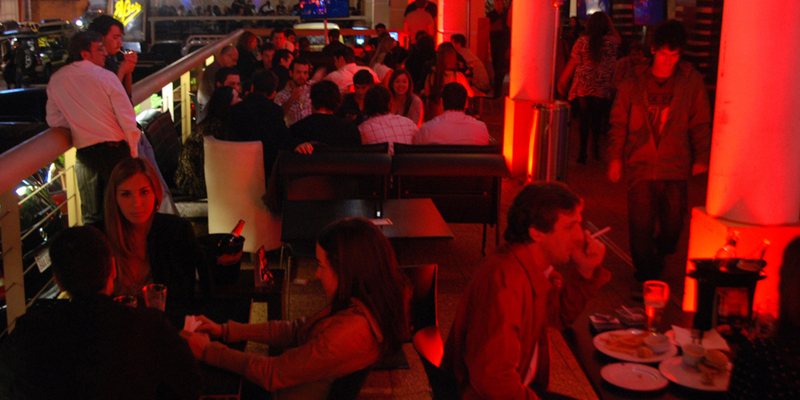 BridgerConway developed a program of after office and theme events with the participation of promoters. 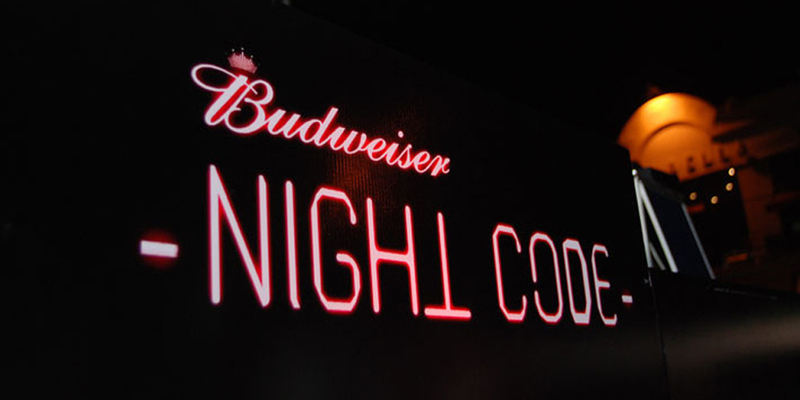 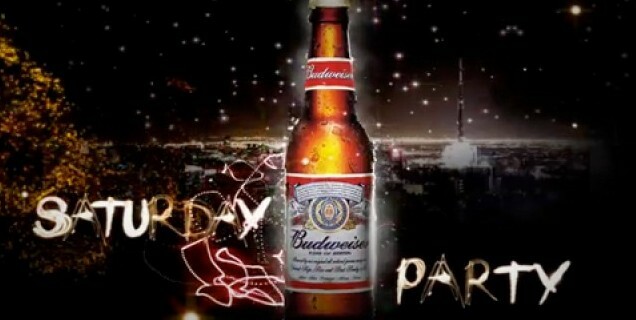 Budweiser was in search of an innovative proposal to organize a mega event that would allow its audience to feel the Budweiser Night Code experience, a new product aimed at nightlife and parties. 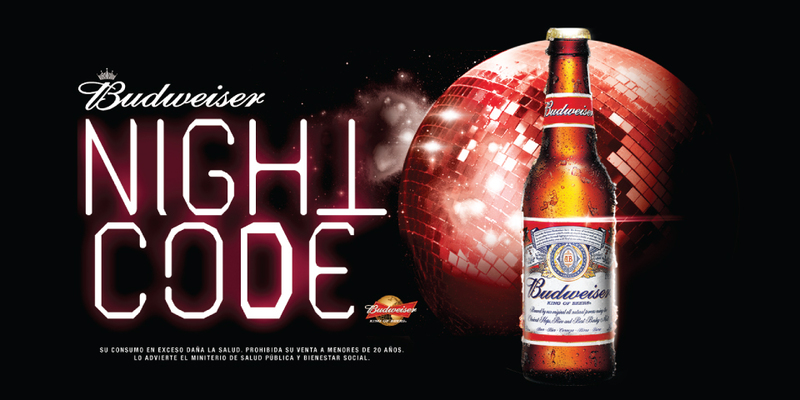 Our agency also designed the outdoor campaign and the radio and TV spots.